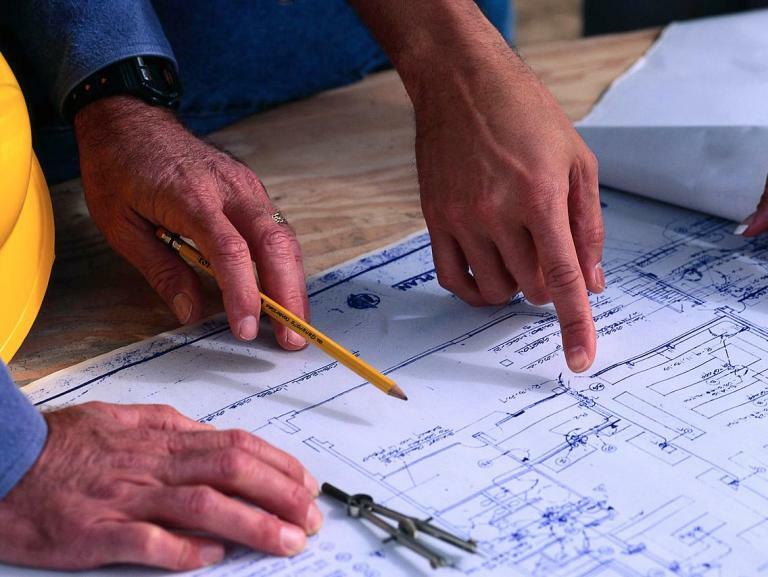 Our design consultants will carefully listen to your wishes and consider every aspect of detail to match the sizes and designs which are already a feature of your property. If required, we can refurbish your existing buildings to match the design of your new investment, or return it to its original style and design. Aztech offers an exclusive complete package from concept to completion. We will design and advise, build to completion on every aspect of the project our clients require or we can tailor our services to suit individual needs and budgets.